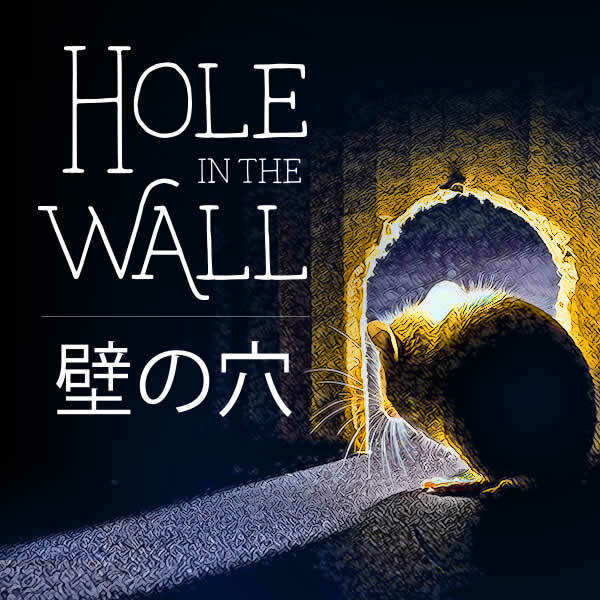 Looking for reading material to put your Japanese to use? You've come to the right place. Satori Reader provides carefully curated, level-appropriate content with which to practice and grow. 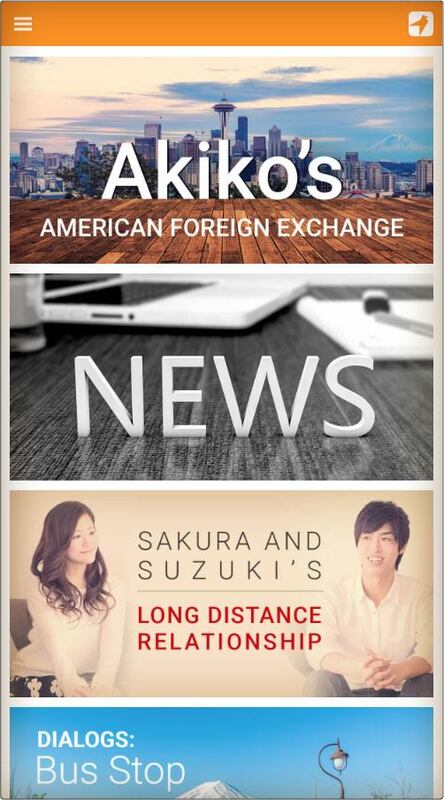 With thoughtfully annotated articles spanning a variety of interesting subject matter and a unique system that presents content in a manner appropriate to your knowledge, it bridges the gap between the controlled, textbook Japanese that most students start with and the wide-open world of real-life, native communication. How does it all work? Read on. We start by writing interesting articles at a friendly difficulty level suited to an intermediate student. Our team of editors then carefully annotates each article, linking every word to a dictionary entry showing the exact sense being used in the current context. We also show how each conjugated word relates to its dictionary form. Additional notes provide deeper explanation for multi-word expressions and tricky constructions. We try hard to anticipate what might be confusing to an intermediate student and proactively explain things. Finally, translations on every sentence help you to double-check that you've understood things correctly, and per-sentence recordings let you practice your listening. Tap the words and icons in the paragraph below to try it out. Perhaps the most challenging aspect of learning to read Japanese is the chicken-and-egg problem of kanji. Before you've reached a critical mass of knowledge, it's easy to feel swamped by all the characters you don't yet know. 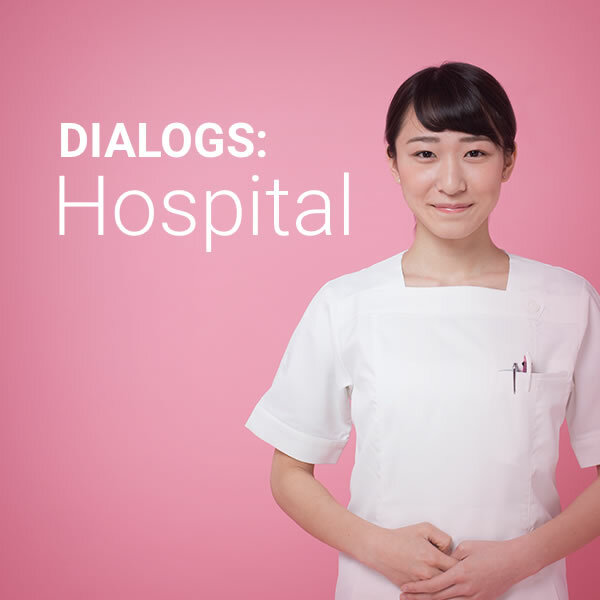 Satori Reader solves this by dynamically choosing to show you words in kanji, kana, or kanji with furigana (readings) based on your knowledge and preferences. This allows you to challenge yourself for words whose kanji you should know but not get bogged down by the kanji you haven't yet learned. Or, have Satori Reader show the article as written but include furigana over words that contain characters you don't know. Or show everything in kana. It's completely customizable and you can try different settings instantly. How does this work? In the example below, we've set up three imaginary users, each with a different kanji knowledge. Pick a user, then try different display preferences and watch how the article changes in response. Register your kanji knowledge by choosing a predefined set (for example, Elementary School, Year Three), or specify the precise characters you know. We also integrate with selected third-party kanji learning tools to make setup a breeze. Encountered a word you don't yet know? Instantly create review cards from within articles. Then use the built-in spaced repetition review system (SRS) to efficiently revisit those words, including the complete original context in which you saw them. This is important because so much of our memory of a word is tied to the context in which we learned it. Revisiting that context transforms the word from an arbitrary sound to something meaningful. 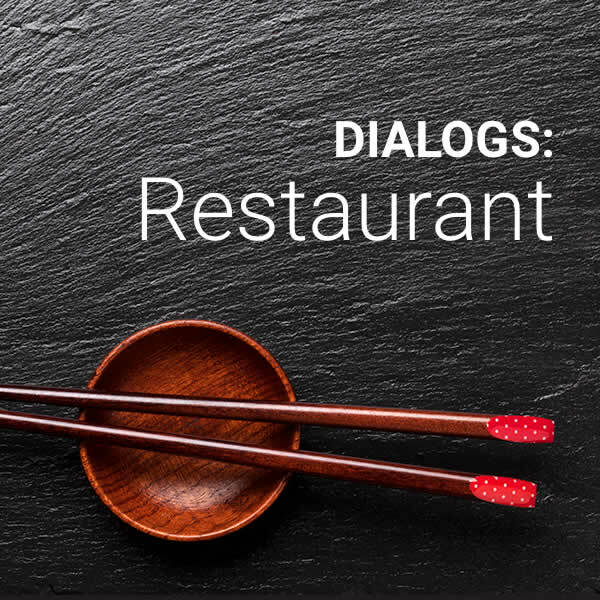 For simplicity, this demo uses the "Show Kanji As Written" setting, but within actual reviews, all Japanese text is sensitive to your knowledge and display preferences, just like in articles. At the end of this round, you have X cards currently due. Start another set now? You have no cards currently due for review. Why not read some articles? Or, if you're really eager to continue with flashcards, we can quiz you on cards that will be due in the future. 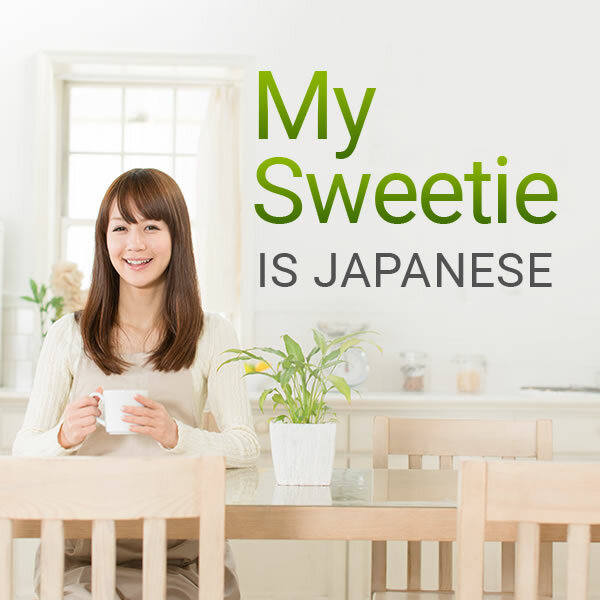 In order to grow with your Japanese, you need not only to learn new grammar and vocabulary, but to exercise what you already know by seeing it used in new and varied ways. You also need exposure to different styles of communication. After all, the way close friends talk is different from how you would speak to your boss at work or with a stranger on the street. Similarly, the style of writing in a newspaper article is different from what you might find in an email. We've prepared a wide variety of articles, organized into a constantly growing collection of fun and interesting series. With fresh new content appearing all the time, Satori Reader is your constant companion on your journey to ever higher vistas. 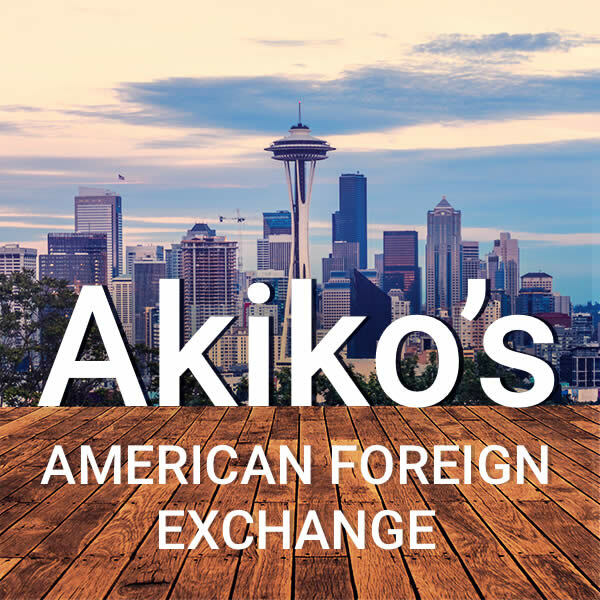 A glimpse into the personal journal of Akiko, a Japanese twenty-something who comes to Seattle on a foreign exchange. Supplemental exercises that are tightly linked to the vocabulary and grammar introduced in Human Japanese. 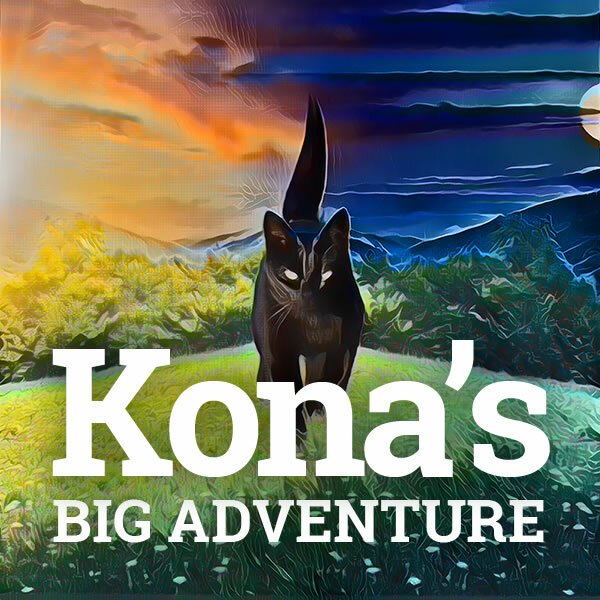 The world can be a very big place for a small black cat. 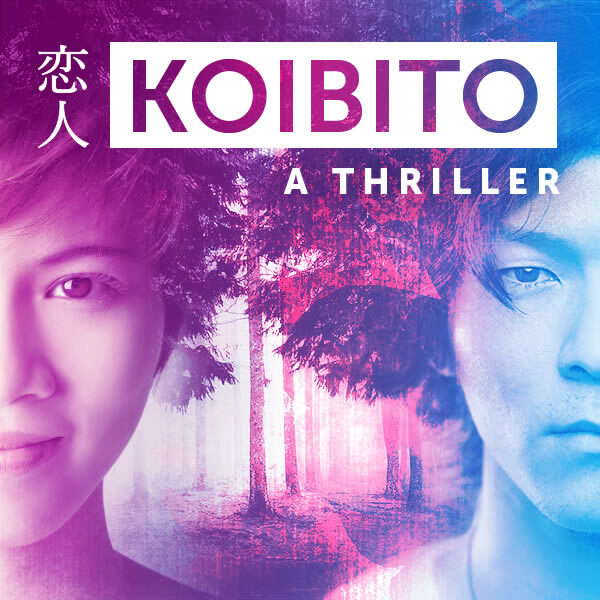 A thriller told from alternating male and female viewpoints in learner-friendly Japanese. 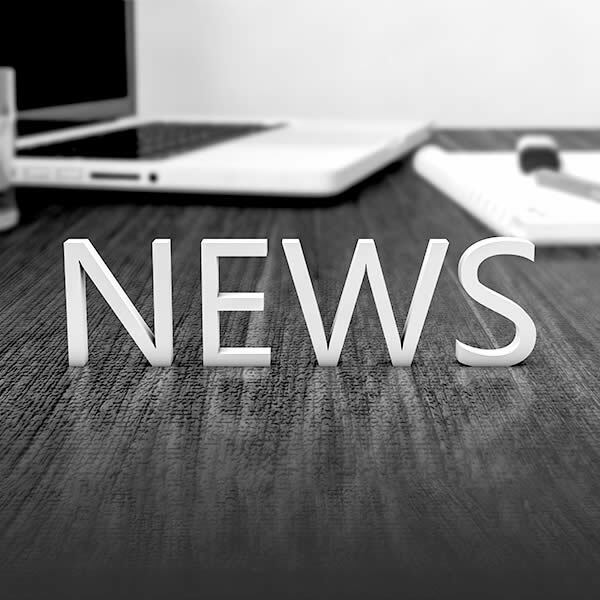 Actual and fictional stories on a variety of topics, including world news, local interest, and more. 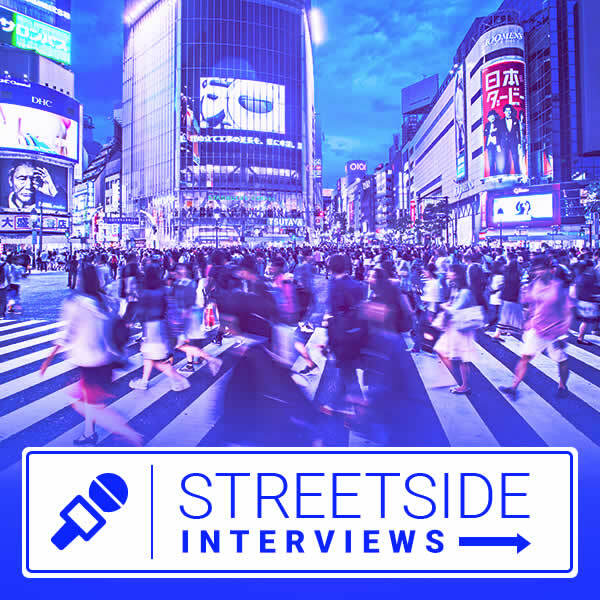 A collection of interviews with regular people on a variety of topics. 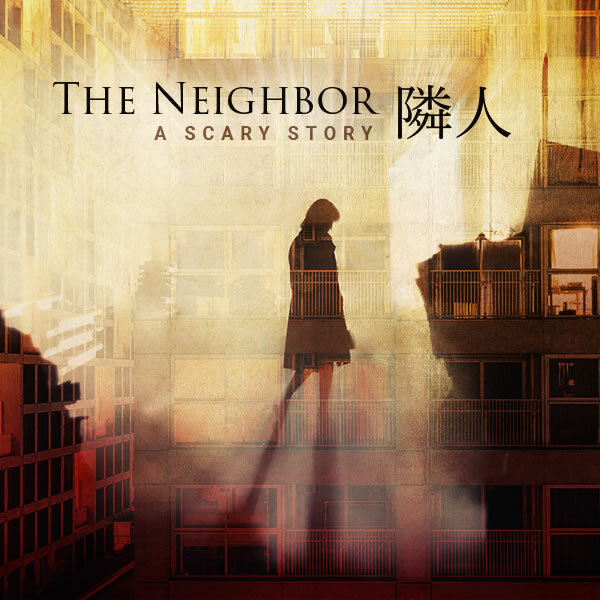 A woman becomes concerned that all is not right with one of her neighbors when she moves into a new apartment building. 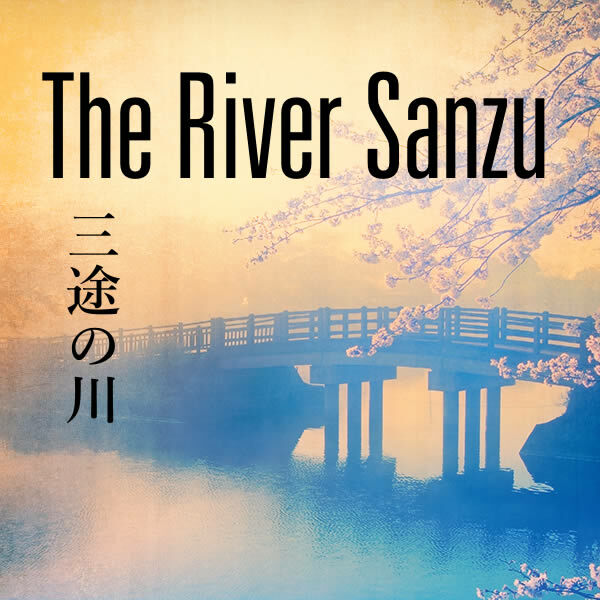 A collection of essays about Japanese culture as seen through the eyes of a foreigner married to a Japanese woman. 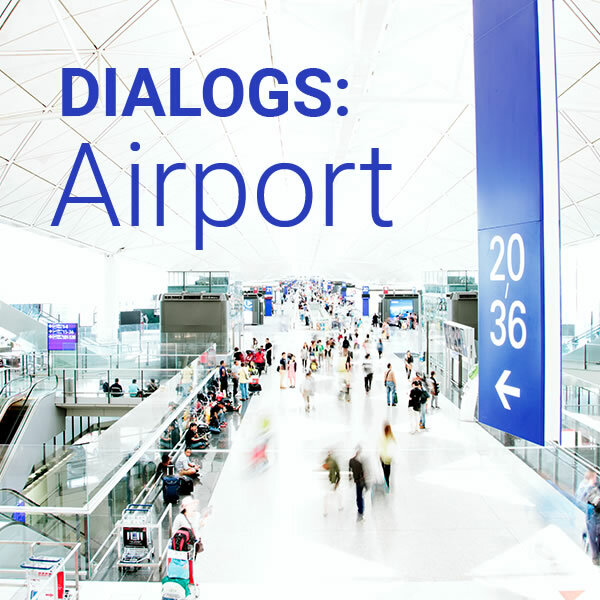 Grab your passport and head to the check-in counter, the boarding gate, and beyond. 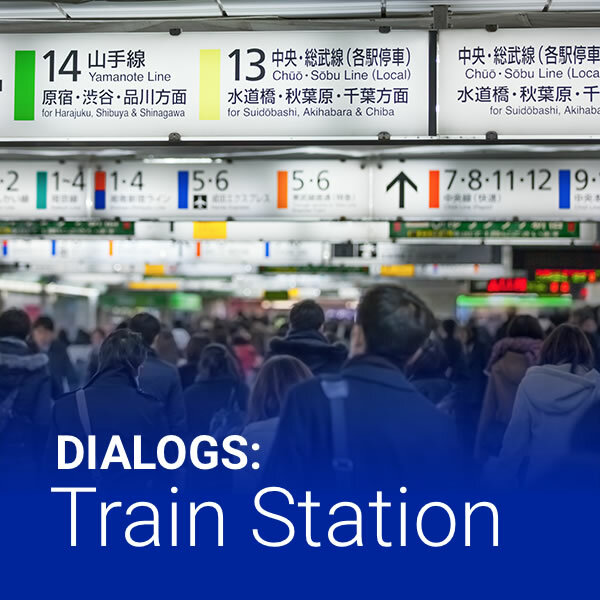 A collection of dialogs that occur in and around the train station. 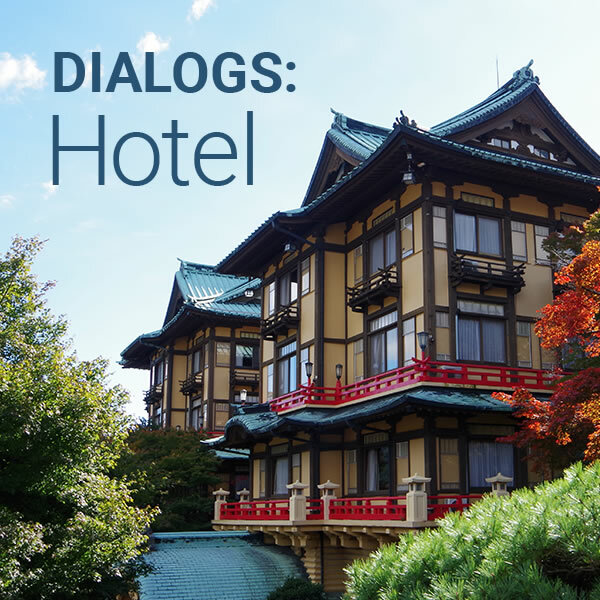 Perhaps nowhere does keigo reach a higher pinnacle than in the hotel industry. Our careful annotations will help you to make sense of it all. 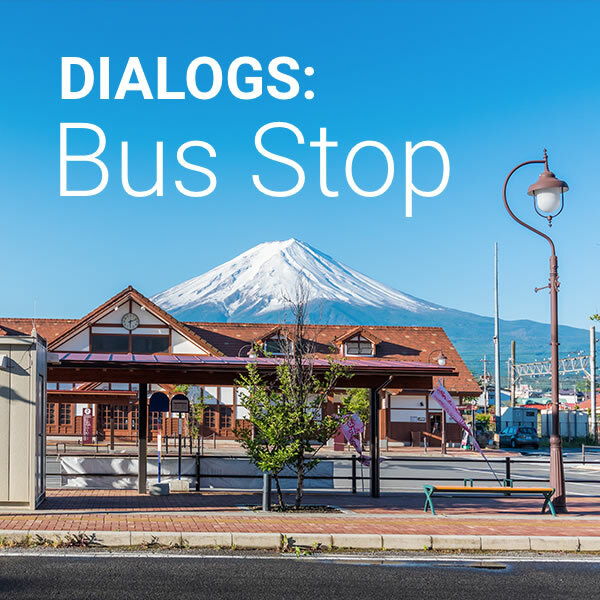 A collection of dialogs that occur at bus stops or on the bus. Realistic portrayals of visits to the doctor, including lots of great vocabulary related to medicine and health. You know the waitress asked for your order. But what did she say exactly? Break it all down in this fun and varied series. Ready to start? Sign up now.  Test drive Satori Reader, free, for as long as you'd like. When you're convinced it's right for you, purchase a subscription for the very reasonable prices below. 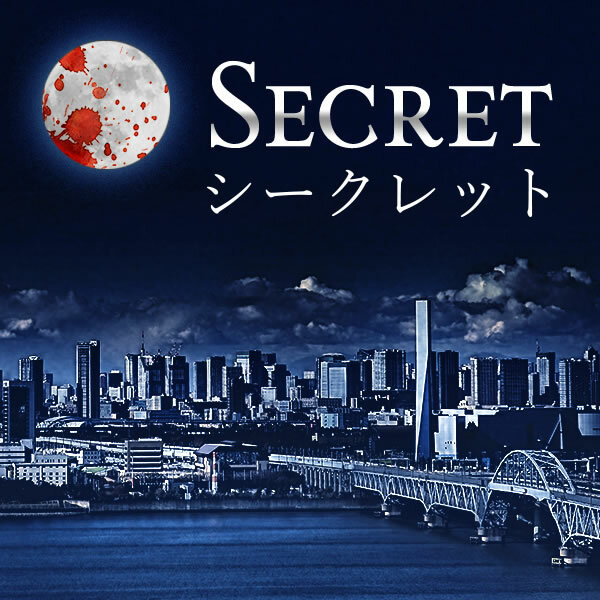 Satori Reader is lovingly crafted by the team behind Human Japanese. We don't mass-produce language apps. 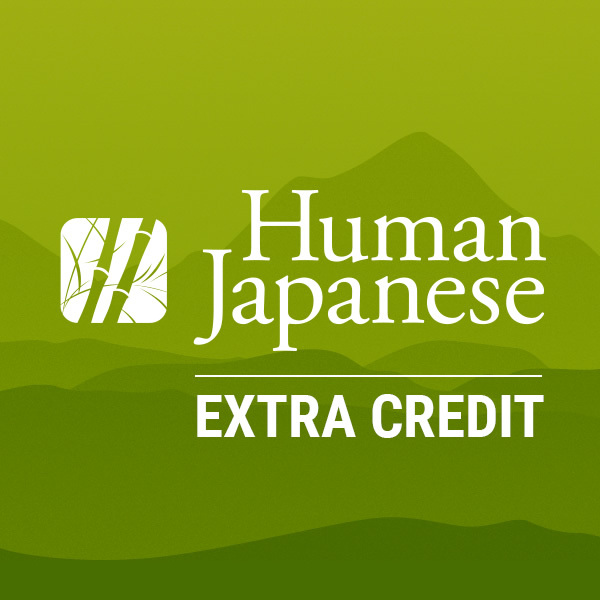 Our passion is helping people to deeply comprehend Japanese, and we think you'll see that reflected in our work.